When cutting trim for 90 degree corners, you are required to cut each board with a 45 degree cut. This joins the two boards with one uniform joint. Cutting these boards is simple if you understand basic geometry. 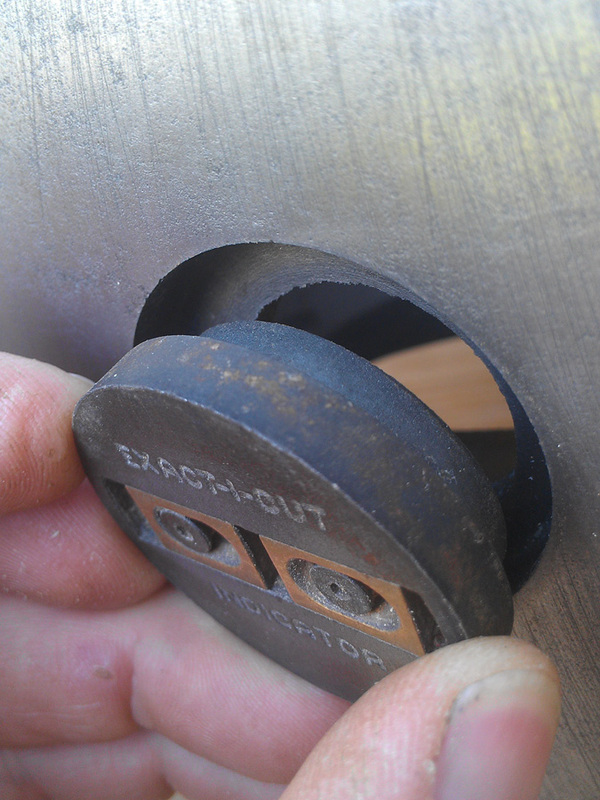 The proper tool for this job is an electric miter saw. When doing this, the fence plays the part of the wall and the table plays the part of the ceiling. So the crown molding sits upside down on the saw. 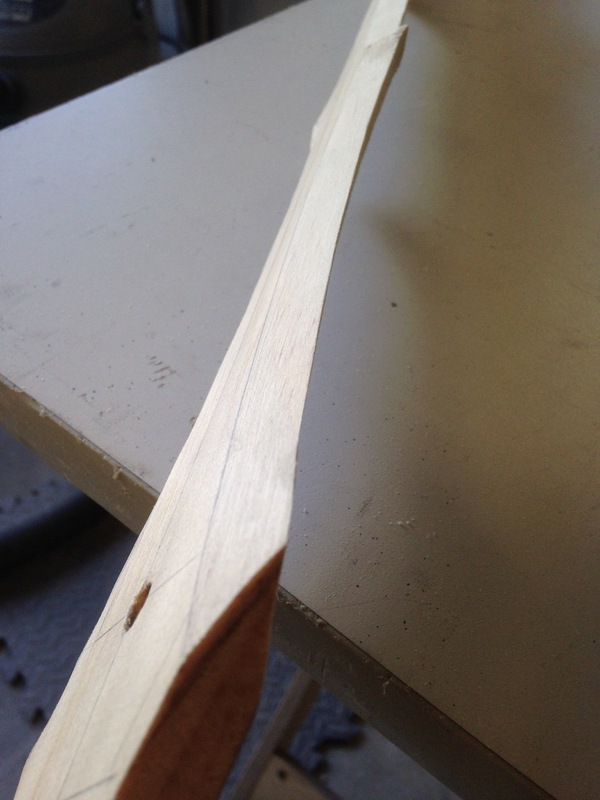 The saw blade can be swung 45 degrees, and the blade will slice a perfect compound miter in the crown. I do not do a lot of hardwood cutting, though. 75% would be pine with the balance being oak. A 12" saw for cutting trim is overkill, unless you're cutting 4x4's. My Hitachi 8 1/4" saw has given me outstanding cuts for years, with no extra tune-up needed, and I even cut framing lumber on it when working on my house (different blade, of course).